Actor Aidan Gillen arrives at The Weinstein Company hosts the premiere of 'Sing Street' at Metrograph on April 12, 2016 in New York City. 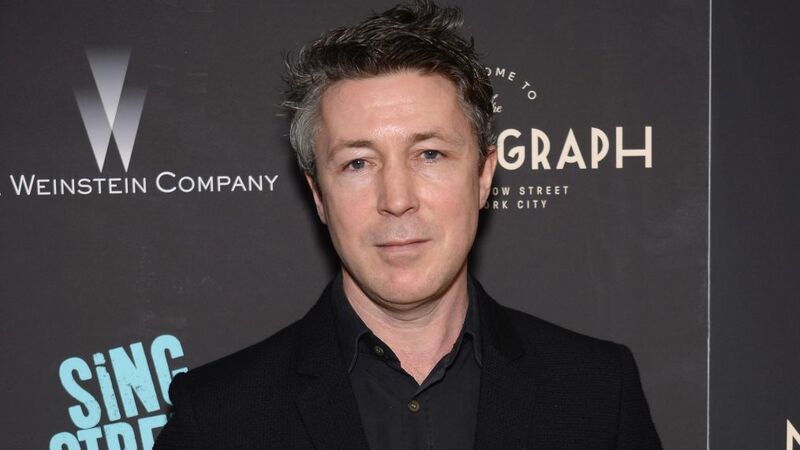 Game of Thrones co-star Aidan Gillen has joined the Season 4 cast of the 1920s-set, British, gangster drama Peaky Blinders. Led by Cillian Murphy, the ensemble includes Adrien Brody, Tom Hardy, Charlie Murphy, Charlotte Riley, Helen McCrory, Paul Anderson, Joe Cole, Sophie Rundle, Finn Cole, Aimee-Ffion Edwards and Kate Phillips. The British gangster series is currently shooting in Liverpool. "We have a dream team gathered for Series 4 of Peaky Blinders, coming to us for love of the series, which is great. Adrien Brody, Aidan Gillen and Charlie Murphy give us a wealth of talent to work with, and with Tom Hardy and Charlotte Riley returning, we couldn't have hoped for more," creator Steven Knight said in a statement. "The stellar cast Peaky Blinders continues to attract is testament to Steven Knight's incredible storytelling and the world-class production values of this original series. To welcome these actors to this BBC Two series alongside the rest of the show's outstanding cast is incredibly exciting," added Piers Wenger, controller of BBC Drama.